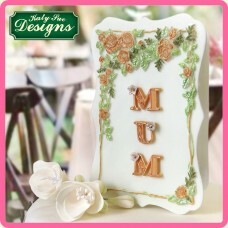 Highly detailed mould. 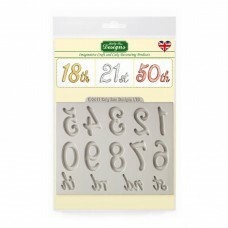 All Katy Sue Designs molds are made in the UK and are made with FDA compl..
A very popular Domed Letter Silicone Mould with a rounded curvaceous style which is perfect for pers..
A very popular Domed Numbers Silicone Mould with a rounded curvaceous style which is perfect for per.. 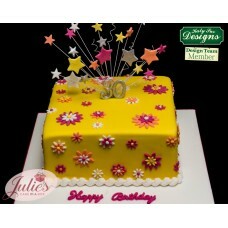 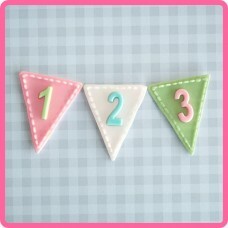 This Happy Birthday Stars Banner is designed to create a decorative plaque for your cake decorating .. 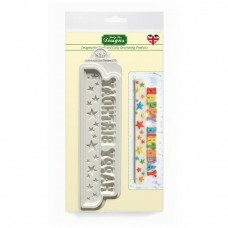 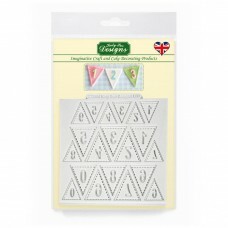 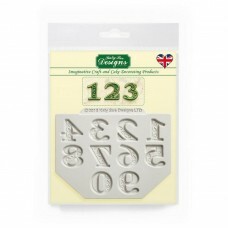 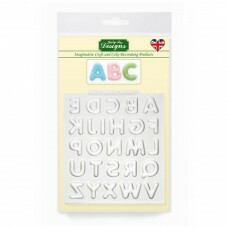 The mould has everything you need to mark the special occasion even the th, st, nd, rd to follow the.. 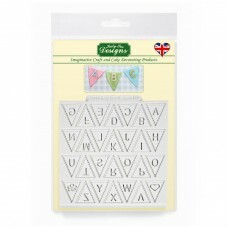 The Manuscript Alphabet design mat creates deep set upper-case lettering with an intricate scrolling.. 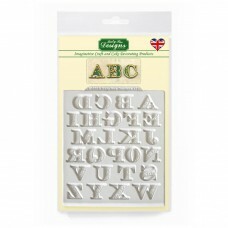 This mould acts as a companion to the very popular Manuscript Alphabet mould. 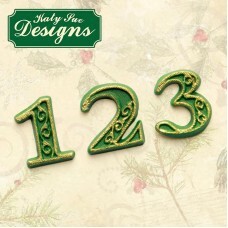 Highly detailed wi.. 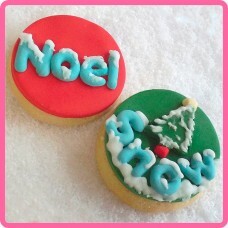 The mold is flexible with no need for a releasing agent Ideal for Candy, chocolate, fondant,... ..
Made of Safe Food Silicone Easy to use and Clean.. 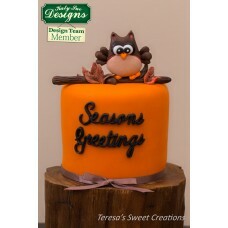 The mold is flexible with no need for a releasing agent Ideal for Candy, chocolate, fondant, Iso.. 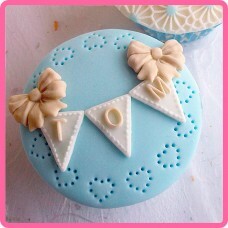 This mould makes the cutest set of chocolates, use the chocolates to decorate Cakes and cupcakes and..
Our silicone molds are made from FDA approved silicone. 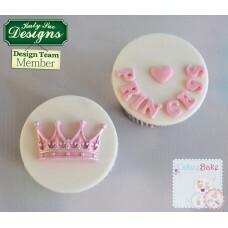 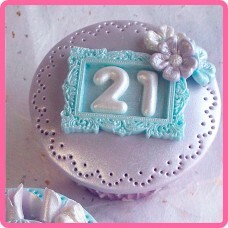 Create beautiful fondant designs in seco.. 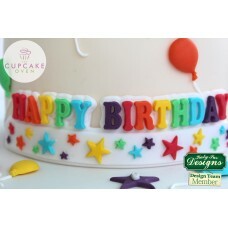 Create the most popular birthday messages easily in a beautiful script. 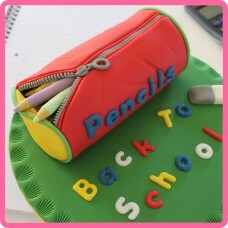 Inscriptions on cakes ar..